Carrie Nation & the Speakeasy is a high-energy “Brass ‘n’ Grass” sextet from Wichita, KS. 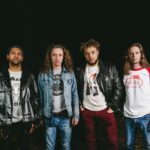 The band, whose sound has been described as “…a stagecoach in overdrive”, has brought their eclectic blend of punk, bluegrass, and dixieland to packed bars, basements, and festivals across the US since their inception in the spring of 2007. With a lineup of great musicians, the band’s live show is never the same twice. 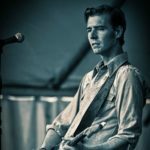 Brothers Jarrod and Zachary Starling provide acoustic guitar and drums/washboard; along with Dallin Bulkley on standup bass to round out the rhythm section. Garrett Briggeman adds to the energy with 5-string banjo, while Josue Estrada’s trumpet provides layers of jazz and Western to the sound. Tyler Grubb holds down double solo duties, playing both mandolin and trombone. This blend of influences and instrumentation ensures a unique and interesting show each night. 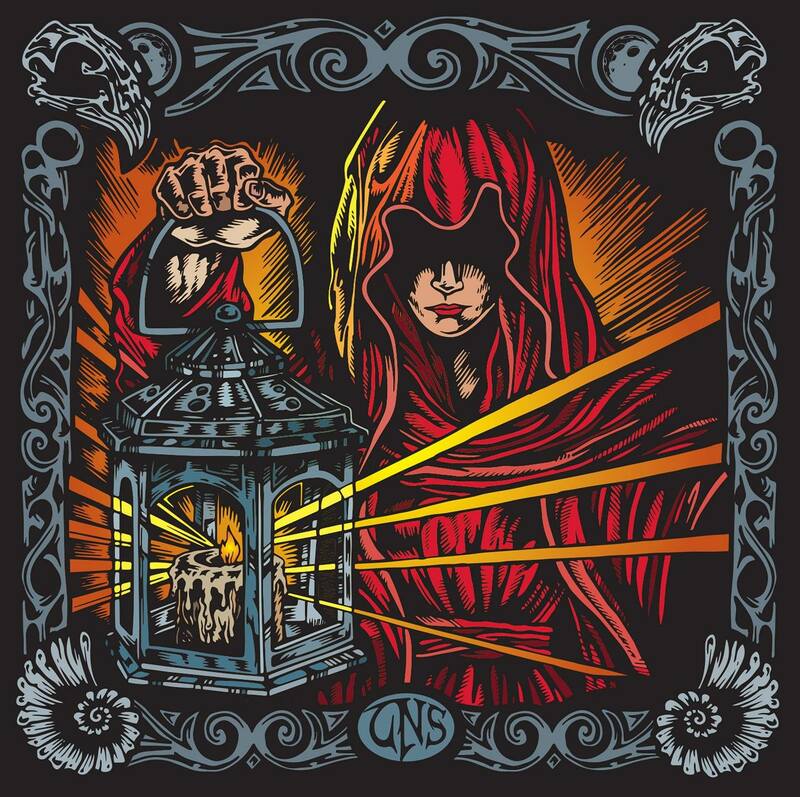 With 2 original LP’s (2010 Self-Titled, 2013 Hatchetations) and 1 split EP ( 2012 Liberty, Solidarity, Responsibility w/ Cletus Got Shot), CNS has built a repertoire of original songs that continue morph with the progression of the band. Another 2017 full-length is on the horizon that will prove to highlight the band’s musical growth, and maturity of writing.